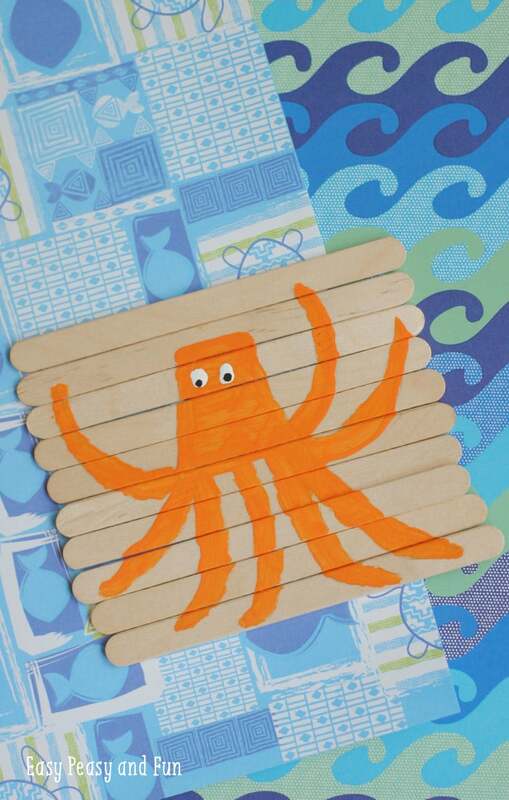 We’ve got something for sea animal lovers today as you’ll see how to make your very own craft stick octopus puzzle (also perfect for Finind Dory fans as this fellow looks just like Hank). Ready to have some underwater fun? #1. 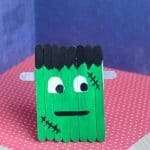 Line the popsicle sticks up evenly and tape the back side so they stay in place. #2. 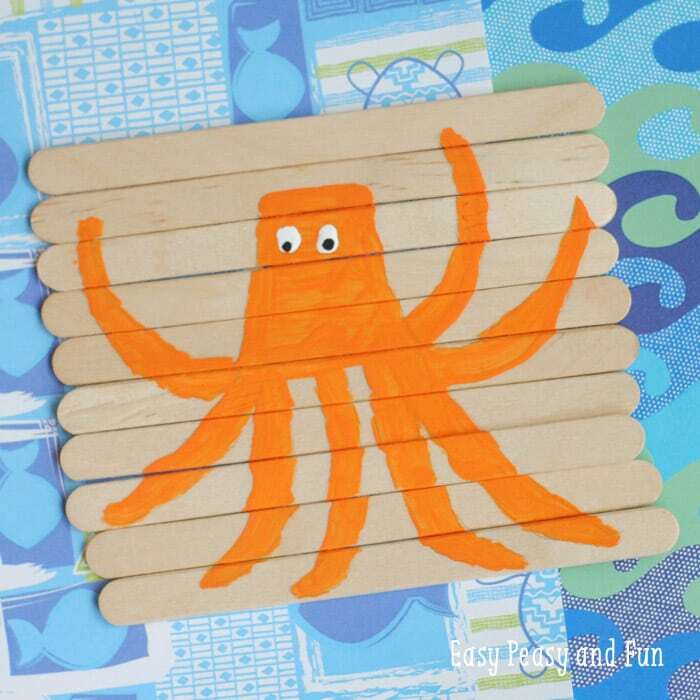 Flip them popsicle sticks over and use the pencil to make a rough outline of an octopus. I drew mine free hand. 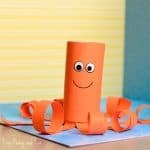 It doesn’t have to be perfect and the kids won’t notice if it isn’t. #3. Once you have the outline done you can start painting Hank. #4. 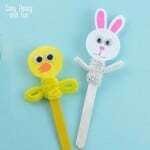 Use the small brush to fill in his body and tentacles. Let dry and repeat if needed. #5. Once the orange paint had dried, give Hank 2 white eyes using the white acrylic paint. Let dry. 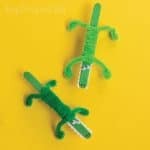 #6. Lastly, give Hank to small black dots in the white using the black acrylic paint and let dry. #7. 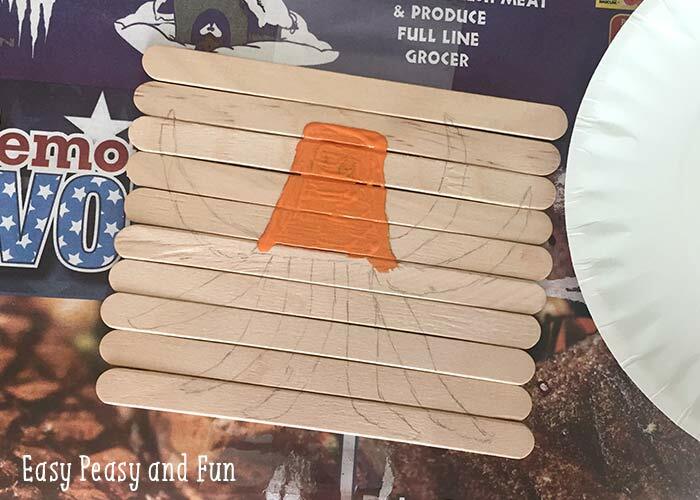 Once Hank is completely dry, you can remove the tape from the back of the popsicle sticks and put the puzzle together. Want another take at the octopus? 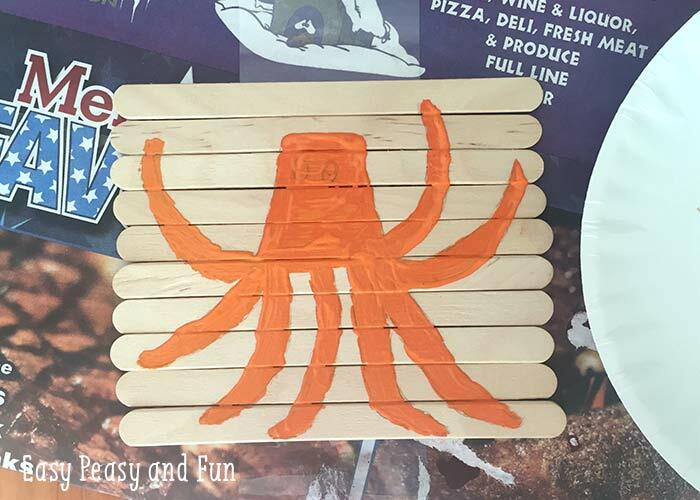 We’ve got a wonderful paper plate octopus craft. If you’re looking for something more fierce you have to give this shark cootie catcher a go. Also check this paper plate and cupcake liner fish and how to make origami fish for more aquatic fun. 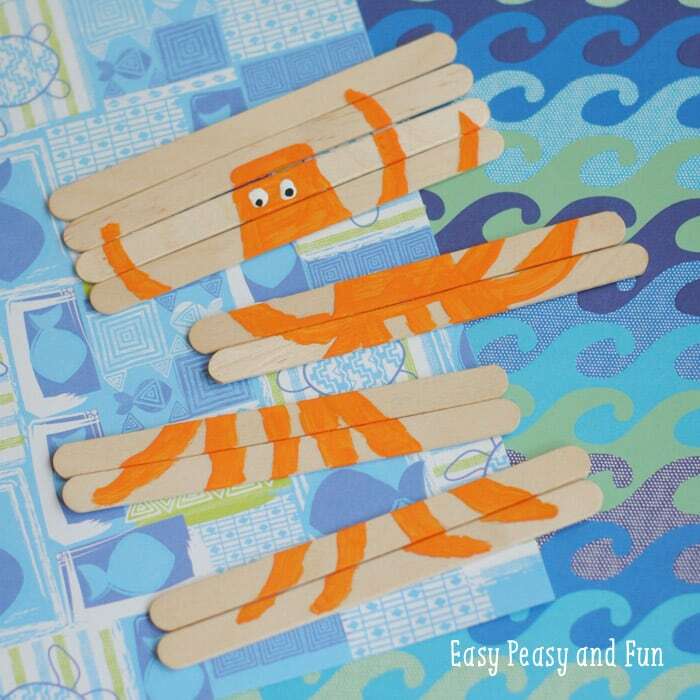 If your kids love footprint art why not make a joint project with them by making this starfish footprint craft. Or maybe give these adorable cupcake liner jelly fish craft a try.